Every day, taxpayers are going to their mailbox and finding letters from taxing authorities containing terms such as: REV-1706, CP504B, REV-181, LTR 854C, CP141R, Desk Review, Notice of Assessment, Failure to File, Failure to Pay, IRS Audit, Appeals, Department of Collections, Summons to Appear, and Intent to Levy. To business owners and individual taxpayers, these notices are not only frightening to receive but are also very confusing to understand. 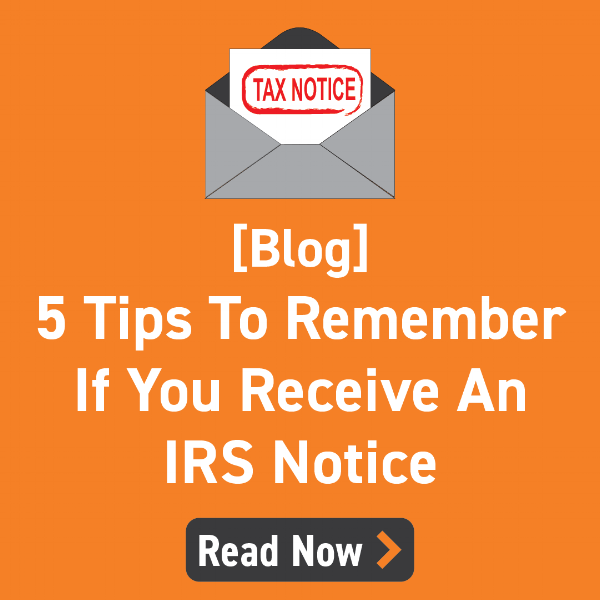 These tax notices typically include demands for payment of additional tax, interest, and penalties. But did you know some of these letters are inaccurate or can be successfully eliminated from your tax record, with no payment to the taxing authority required? At Trout, Ebersole & Groff, LLP, we have a dedicated team of CPAs who work with clients to resolve these issues quickly with a focus on making sure the taxpayer is only paying taxing authorities what they need to. 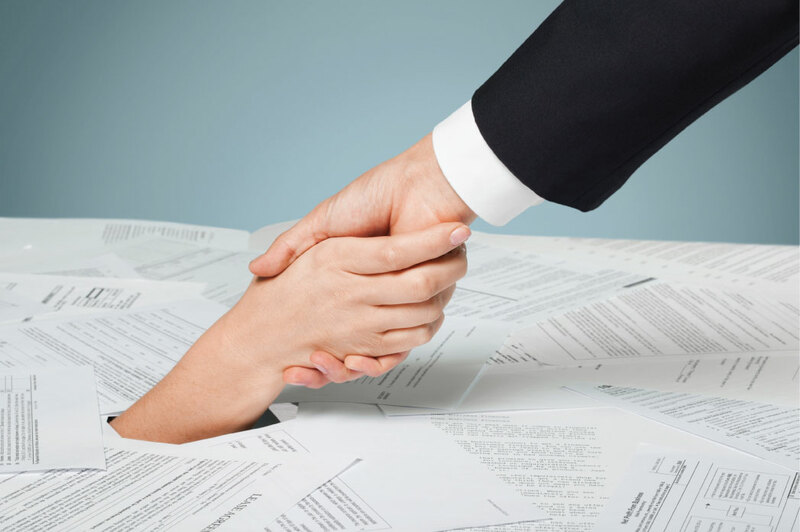 Whether by writing letters, quoting the internal revenue code or manual, extensive phone calls with the taxing authorities, or representation in IRS audits, our Tax Resolution Specialists are focused on getting the best resolution for our clients! One common problem we see is taxpayers who ignore notices from tax authorities. Ignoring a tax notice is never the answer. Tax authorities will not go away until the issue is resolved. Contact our Tax Resolution Specialists today! Note: We are not tax attorneys. We do not represent tax protesters under any conditions.